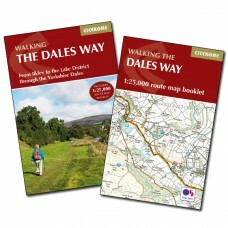 Walking the Dales Way From Ilkley to the Lake District through the Yorkshire Dales 79 miles (126km) through the Yorkshire Dales National Park to the Lake District National ParkWharfedale, Cam Fe.. 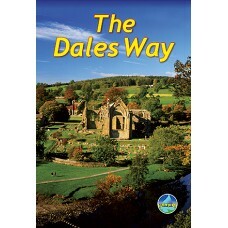 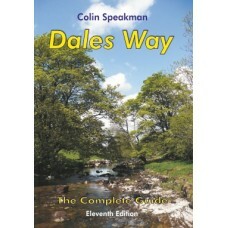 The Dales Way This charming walk runs for 79 miles (127 km) from Ilkley in the Yorkshire Dales to Bowness in the Lake District. 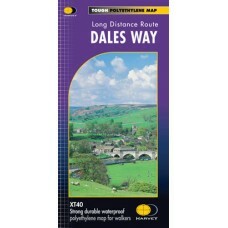 The route heads north through Wharfedale, crisscrossing the river, an..
Dales Way Ilkley to Bowness-on-Windermere The Dales Way long-distance footpath begins in Ilkley, in the Yorkshire Dales National Park and runs for 81 miles (130km) to end in the Lake District, a..
Dales Way The Complete Guide The Dales Way is one of our most popular and cherished long distance footpaths. 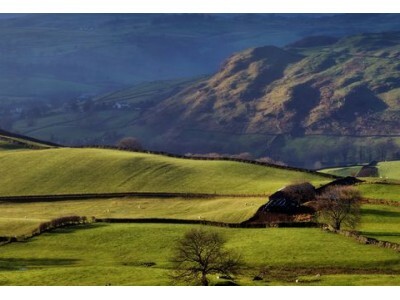 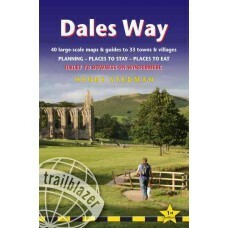 For over 40 years walkers have followed the 80 miles of riverside track from Ilkley ..